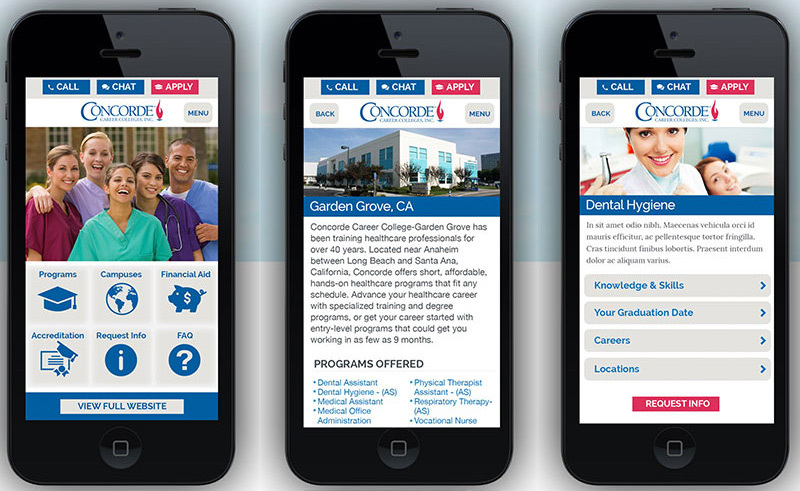 Complete redesign of mobile website for nationwide career college, Concorde. Created for Ontarget, LLC. I have always been impressed with Jessica’s design skills, especially her layout and web work. She works fast and comes up with great ideas. I would highly recommend her for anyone’s design team.